Requests for haemoglobin variant estimation are common in health care delivery in Ghana. 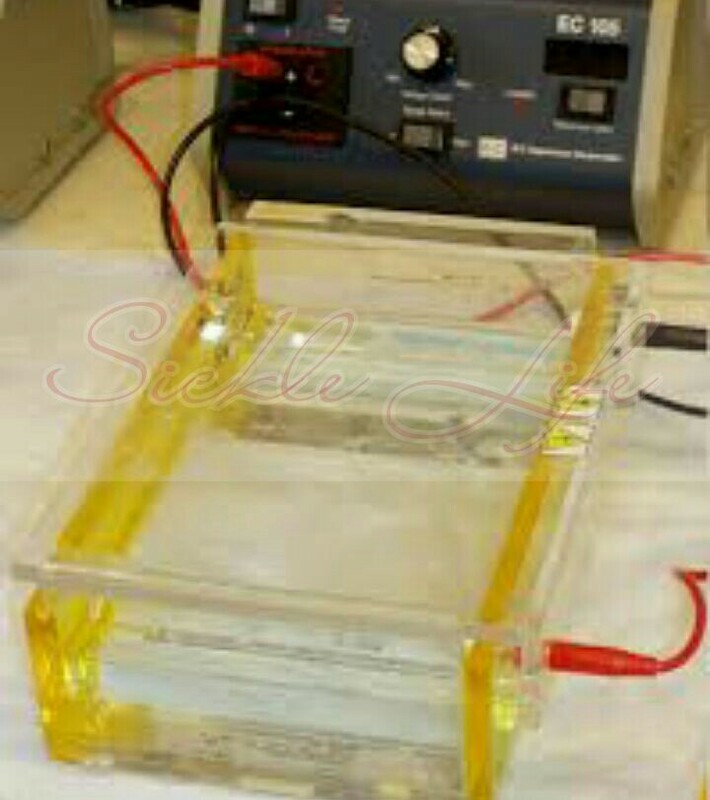 This investigation is generally referred to as Hb electrophoresis because of the method employed in testing. The principle of this test is based on separation of blood components based on the molecular mass (weight) of substances and their speed through a medium when a current is applied to that medium. People often ask whether Hb electrophoresis is the same as blood group, the answer is simply a resounding NO. 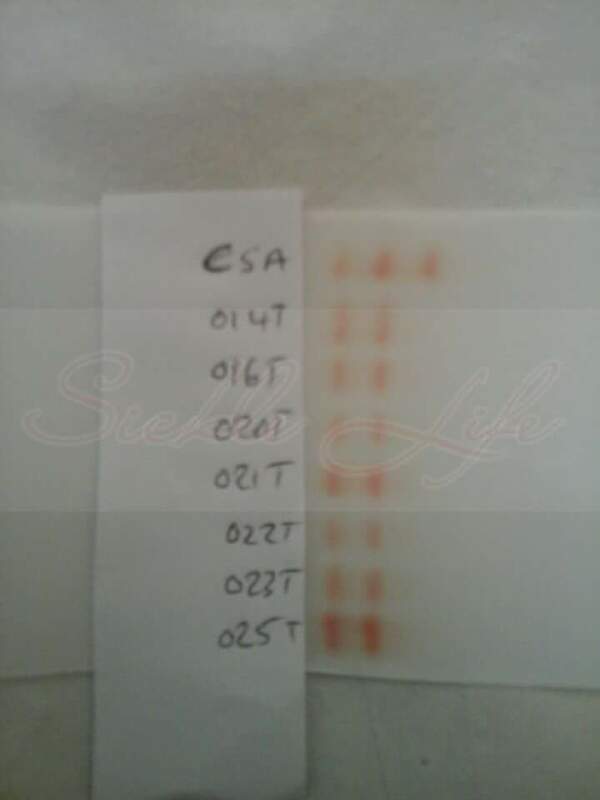 Although both tests are employed to classify blood, the classification is on different levels. Here is a simple analogy using rice to explain this. If we were to compare blood to rice: blood grouping would be a classification based on finished products ie. brands, for example Royal feast, Jasmine etc. The Rhesus factor could be likened to whether or not the rice is perfumed. However when we delve into the Hb variant (Hb electrophoresis), we consider whether the rice is genetically modified, drought/pest resistant rice or not ie. the kind of classification that would interest a farmer before he plants a rice field. Just as the genetic makeup of rice makes it high yield, drought resistant, pest resistant or both, the various genetic building blocks of a human being affect his/her health as well as his/her offspring. The idea of the hb electrophoreisis test is to give the individual the knowledge of what type of characteristics his genes possess and which companion would make his offspring healthier, just as you do when cross pollinating your rice field. If you use pollen that has weak characteristics your harvest will be poor. So, knowing what type of haemoglobin you have is very important. Having A as 1 of your pairing makes a world of difference, so even if the other pair is an S the individual will most likely live a normal life because A is dominant (stronger and healthier). Remember that each partner has a 25% – 100% chance of contributing to the genetic makeup of the child. So if you are unfortunate to have both genes being unhealthy(S,C etc.) it’s prudent your life partner or the one you choose to have children with have at least an A in his/her pairing. Having hopefully understood the basics of Hb electophoresis and its relevance let’s get down to how the test is run. We won’t go into details of taking the sample and preparation. There are three methods of Hb variant determination. The first, which is the commonest and cheapest uses cellulose acetate paper as the medium for separation. The other methods involve High Performance Liquid Chromatography (HPLC) and isoelectric focusing. Both methods are expensive but allow quantification of the variants as well measurement of the other variants the paper method cannot detect. Before we run a sample we get known haemoglobin variants usually ASC and mix them (this serves as our control sample). We wash the patients sample and lyse (kill) the cells to release the haemoglobin. We then spot (apply) the sample on the paper and place it in a tank with a buffer. Proteins are negatively charged in the solution (alkaline medium) used. The point of origin is placed at the negative terminal (cathode) and the current runs towards the positive terminal (anode) carrying the various haemoglobins along (from left to right mostly). As mentioned earlier the separation is by molecular mass (weight) of the substances. The genetic makeup of each make their weights vary. HbA is the lightest so travels furthest followed by A2, F, S and the heaviest C. Some might ask how laboratory technicians determine the HbA2 and HbF: HbA2 if present show just underneath the HbA on the left side forming a dome attached to the HbA (most people easily confuse it as HbA) so we usually depend on the higher methods for that clarification and HbF appear somewhere midway between HbS and HbA. Above are pictures of how the separation appears (picture courtesy of the Haematology research lab). Despite C being the heaviest, S is the unhealthiest variant because of its tendency to fold up and sickle when it loses oxygen. Written for Sickle Life by: Mr Enoch Mensah. 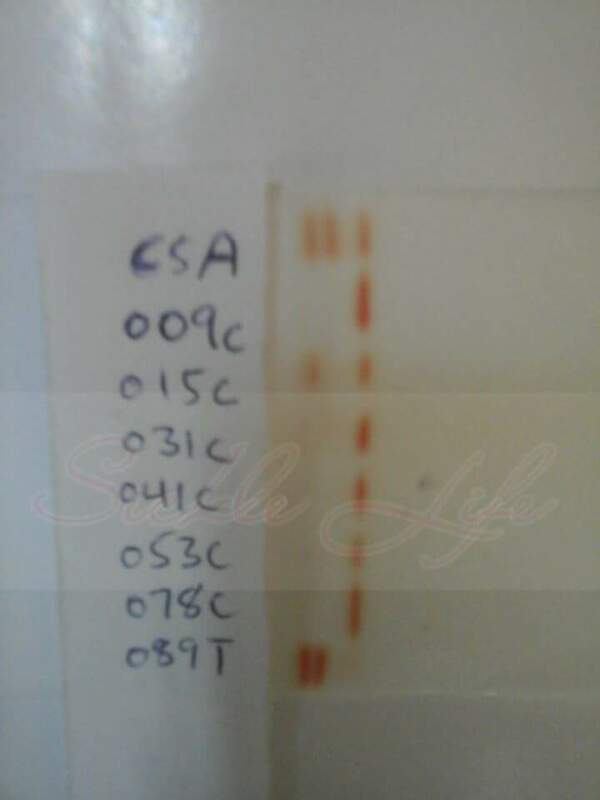 This entry was posted in Blog and tagged #SickleLife, electrophoresis, Ghana, lab, sickle cell disease. Bookmark the permalink. ← My Sickle Life: Preparing For The Unexpected. Very educative ,I want to be a volunteer,I nephew is sc and any time he has crisis I feel the pain down in my bones ,I really wish to help in anyway to make he and others in this situation better. We will be very glad to have you as a volunteer.